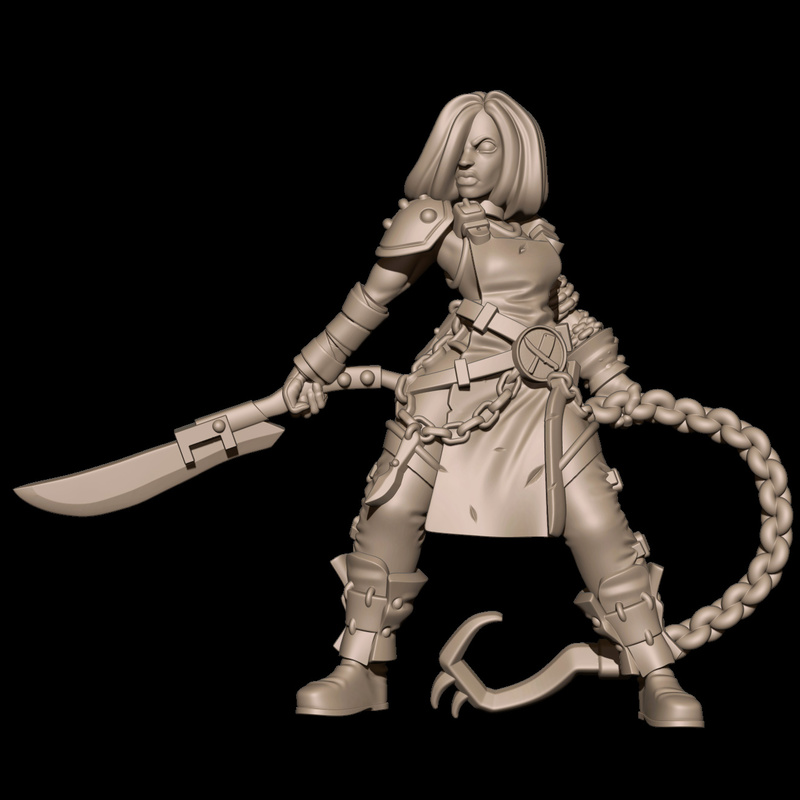 Busy morning for Steamforged Games. First off, they've launched their Halloween Sale over in their webshop. They've got a trio of new kits you can pick up. One's showcasing all the different characters that've died in the fluff, while another has a Pumpkin King vibe to it, with the last going back to the Bavarian traditions of Oktoberfest (hey, there is a Brewer's Guild, after all). 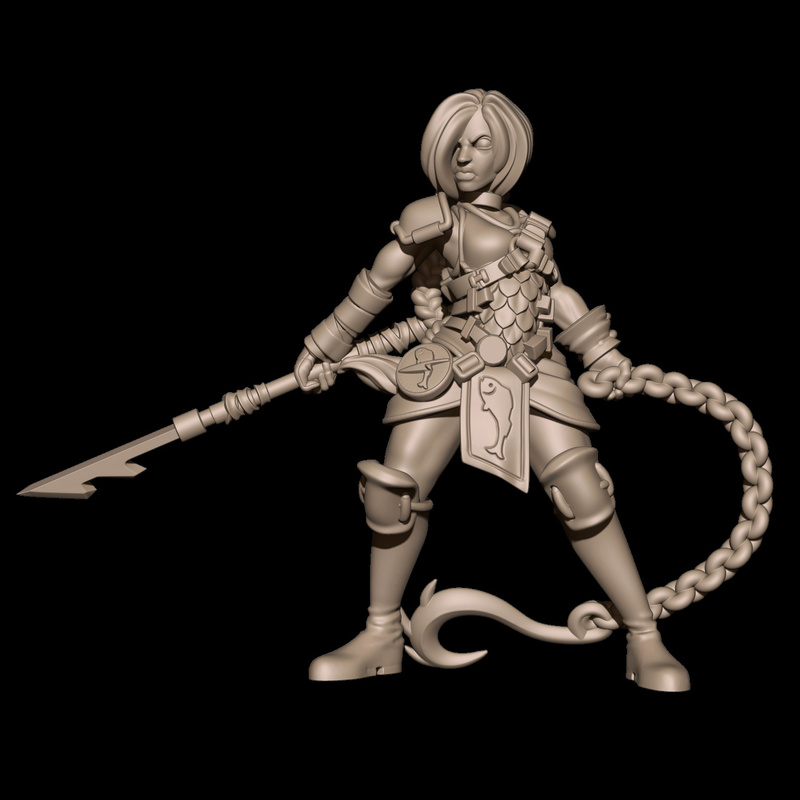 After that, they've also posed the next preview for the Union in Chains event. Will Gutter go to the Butchers or the Fishermen? Evil Magic stirs this Halloween, and malevolent spirits are returning the semblance of life to the dead once more. Returned to claim his unholy bounty, the Reaper stalks through the streets of the Empire of the Free Cities, his scythe reaping the souls of the unwary in his terrible Dark Harvest. Bring this nightmare to the field and force your opponents to face their fears! 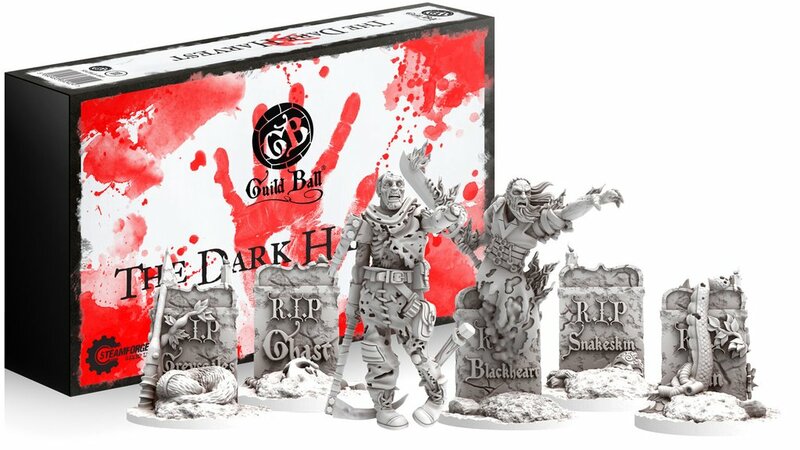 This set includes the Grim Reaper, and five Harvest Markers which may be alternately used as players in your teams, 6 player cards, and bases. 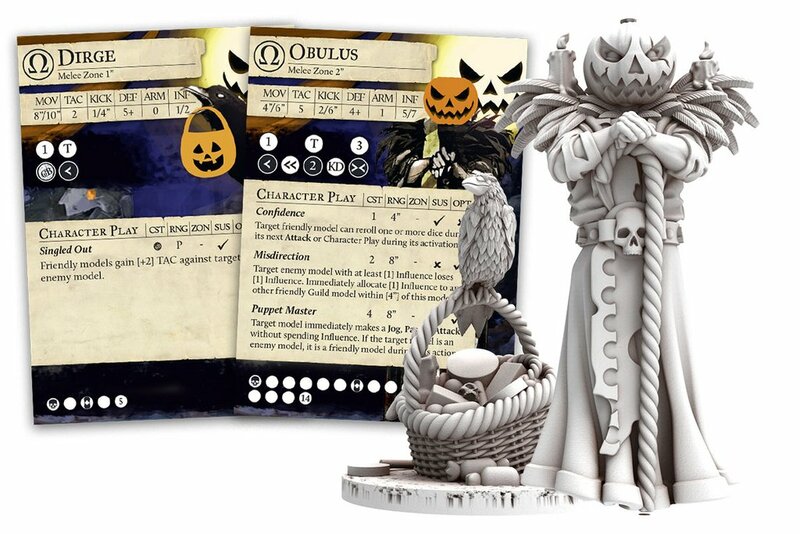 alternative sculpts of Obulus and Dirge. good intentions, his spirit remains as dark as those unholy spirits roaming the earth on All Hallows Eve! 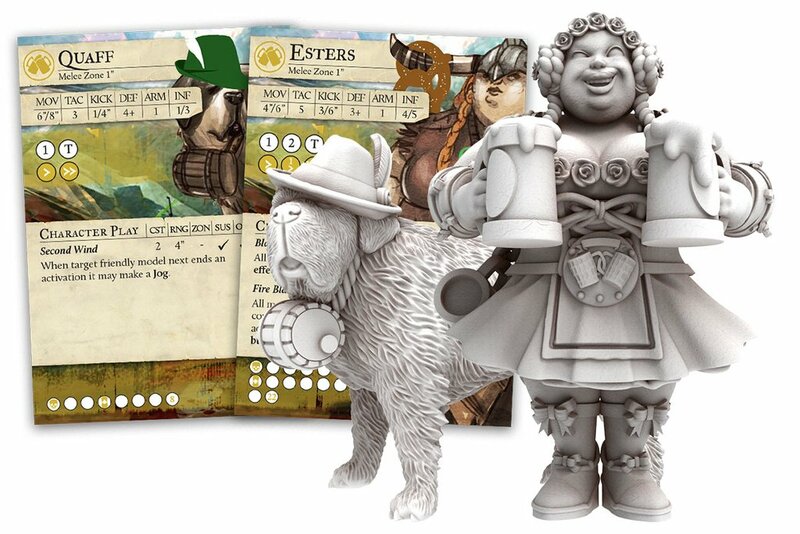 Welcome to Esters’ Meadow, where the Skaldic people are warm and welcoming, and the ale flows freely! Continue the Oktoberfest celebration with the Empire of the Free Cities light-hearted twist on the world-famous German beer festival.